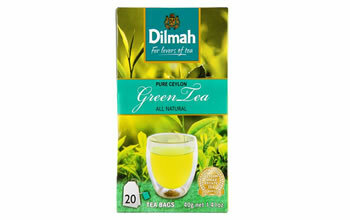 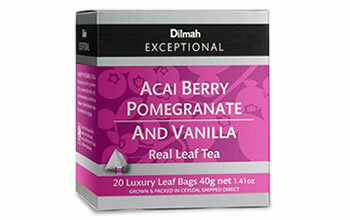 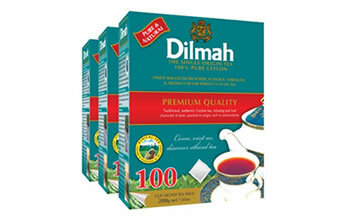 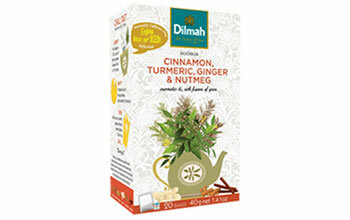 Dilmah Pure Ceylon Green Tea is a light and gentle green tea with a soft herbal note. 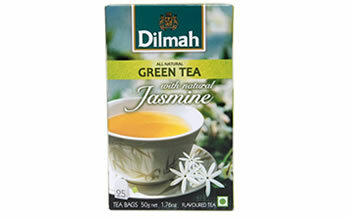 Elegant, pale yellow with hues of olive when brewed, and a refreshing, pleasantly subtle aroma and taste. 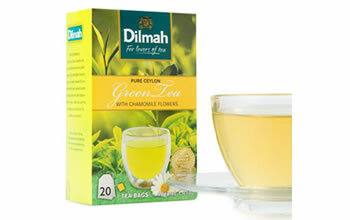 A bright Ceylon Green Tea with natural Chamomile. 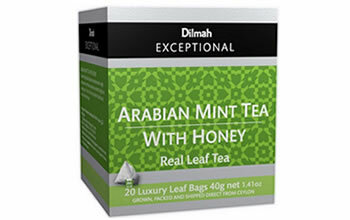 The combination offers a beautiful fragrance of spring and an elegant taste, with notes of apple and a delicate floral finish. 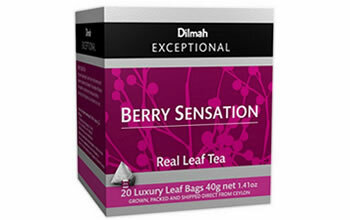 An enticing aroma and a dark amber liquor lead to a complex infusion, with herb and caramel notes yielding to mild pepper, spice and a gingery finish. 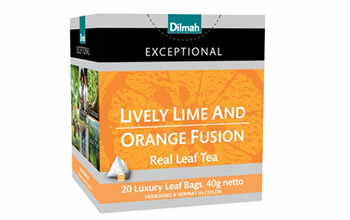 A rich fragrance, heavy with chocolate introduces this delicious fusion of natural flavours. 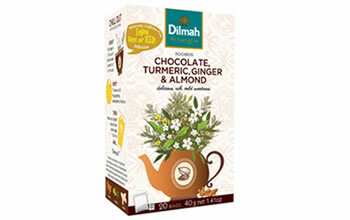 Almond first, then chocolate and a mildly piquant ginger root to complete the sensational infusion. 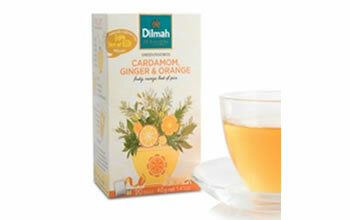 Orange and grapefruit aromas and a bright and inviting amber liquor lead to a delicious infusion with the sweetness of cardamom and orange, grapefruit notes and the gentle embrace of ginger. 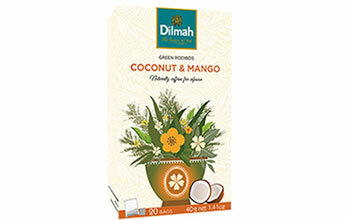 An inviting fragrance of ripe, tropical mango and a bright, amber liquor offer a delicate, fruity infusion, with a lingering sweetness and hint of coconut in the finish. 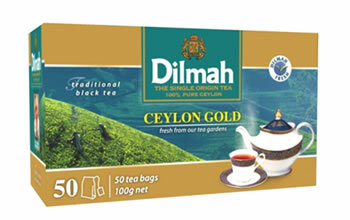 An authentic fusion of the finest tea from Ceylon, once known as “Spice Island”, with real cloves, ginger and a touch of cinnamon. 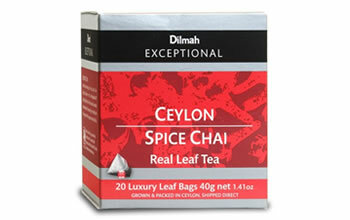 An uplifting, full-bodied Chai with a refreshing and aromatic finish.